This notice serves as a call for the potential business start-up ideas in the field of Information Technology. 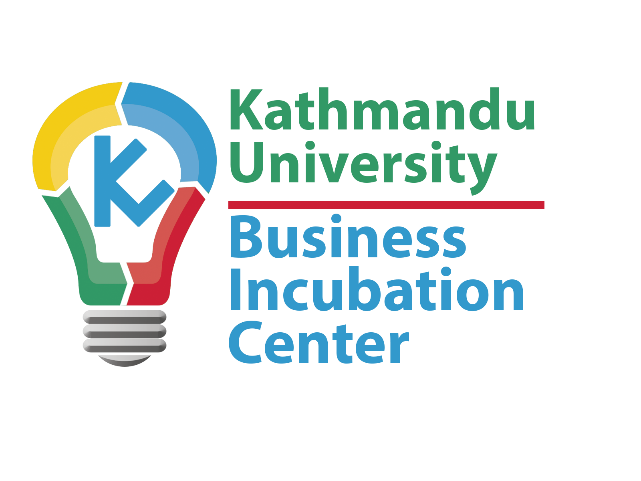 Kathmandu University Business Incubation Center helps, motivate, provide support resources and services to the chosen ideas to develop into your own business company. We highly encourage the students/researchers/alumni/individual inventors of Kathmandu University to present their plan or ideas. The innovative and potential ideas shall be chosen on the basis of proposal, followed by the presentation. KUBIC may invest in the business up to 20% of total capital of company. The selected companies will be provided workstation at IT-Park, Kavre. Attached with this notice are the application form and a sample of service agreement paper. The deadline for the submission is: November 26, 2017.